Dual Screen ARM about to be launched. Dual Screen WRM about to be launched. 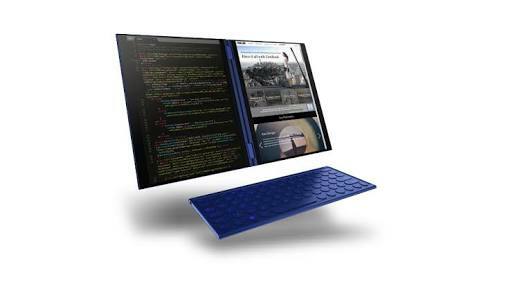 At the moment, it is not clear who is working on the first first-generation of dual-screen these computing devices. The shape and view of how the dual-screen Windows ARM device will look like whether it has two foldable displays that could fold in half and put in a pocket.